My experience has been that not only can I get the same deals, but usually better deals online than in-store. 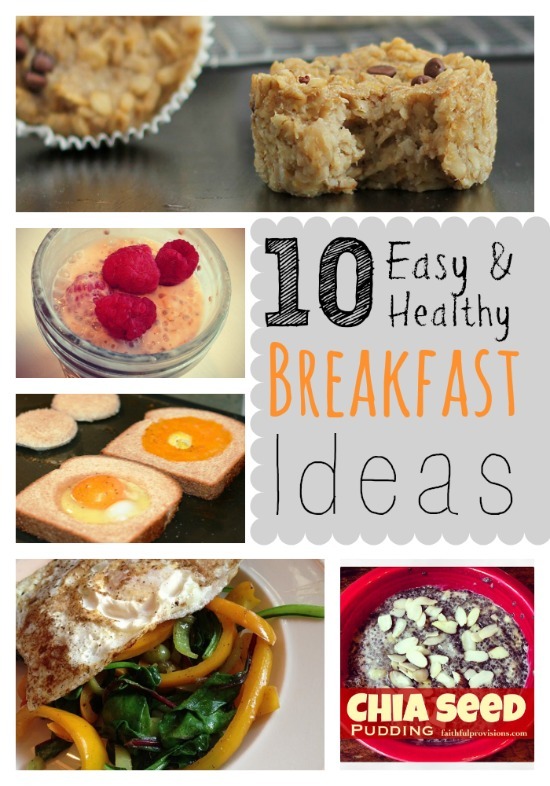 So, join me and stay in your pajamas, sit on your couch, and enjoy a hot cup of coffee. Isn’t this the best way to shop? Create a Shopping List. 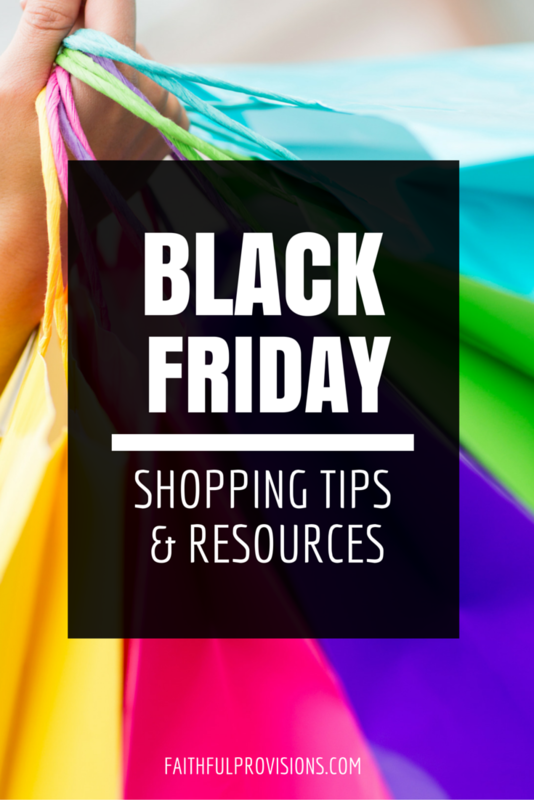 As with Black Friday shopping, Cyber Monday shopping also requires a list. 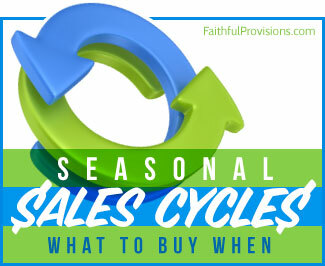 Know what you need, so you don’t purchase every sale item you see. 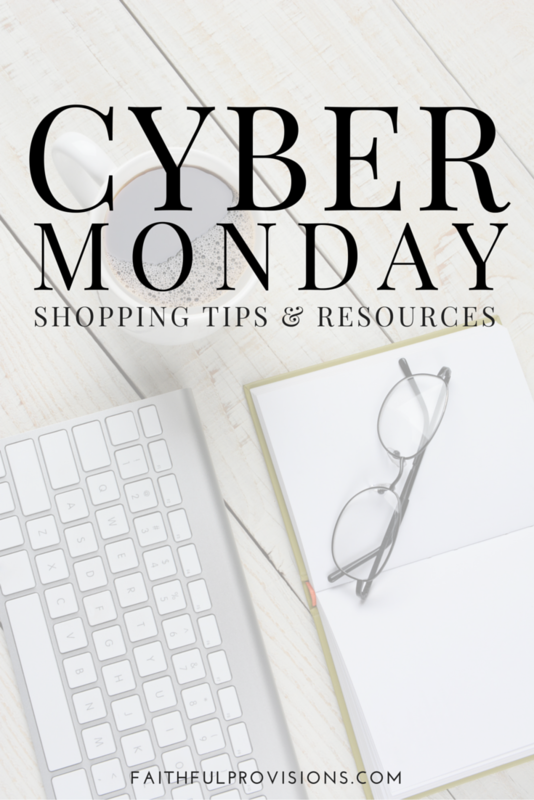 Because it is so much easier to purchase online (you just click and it’s done), it’s important to be really careful with online shopping, so that you only get what you need so you don’t overspend. Know Store Sales Details. Be sure to know what time sales start and what each store’s policies are when it comes to using online coupons. Find out if there are shipping charges. And remember: Many times the online sales start much earlier than in store. 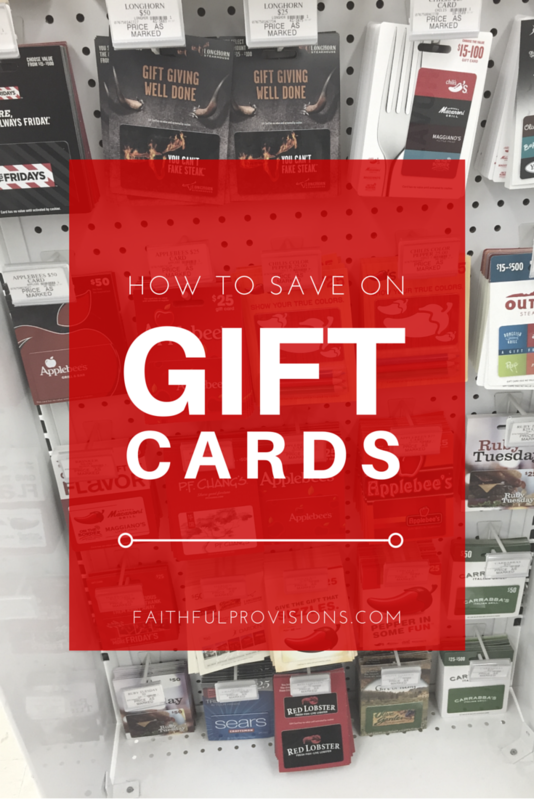 Buy with Discounted Gift Cards. 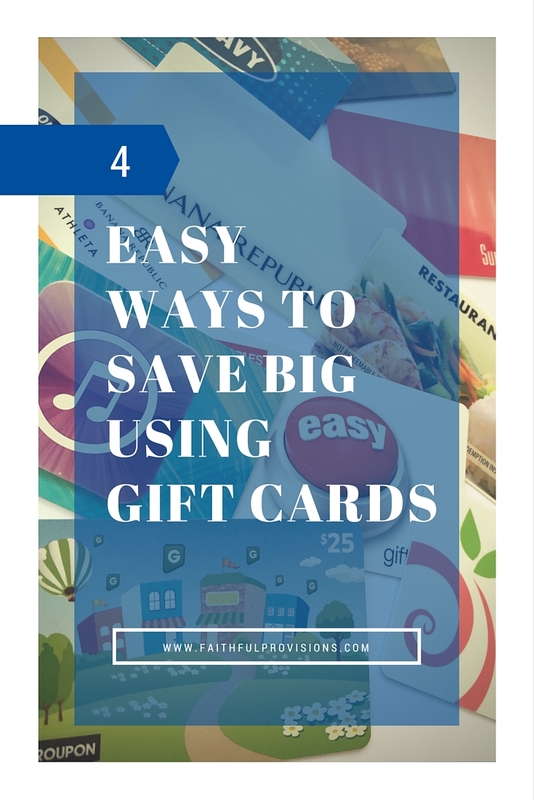 A great way to save is to purchase discounted gift cards on sites like CardCash and Carpool. First, determine which stores you want to shop, then purchase the gift cards for those stores at discounts up to 30% off. For instance at 30% off, a $100 gift card would only cost you $70. This way you are saving before you even purchase any online products! Shop through a Cash Back Site. Sign up on these cash back sites to receive a cash rebate just for shopping through their portal. It costs you nothing, in fact Ebates and ShopAtHome will put $5 into your account just for signing up! Use Online Coupon Codes. Sites like Retailmenot offer coupon codes for just about any store you can think of. You can pull up coupon codes to get free shipping and various store discounts. Shop on Portals. There are lots of great deals on portals like Amazon. Many of these have FREE Shipping. 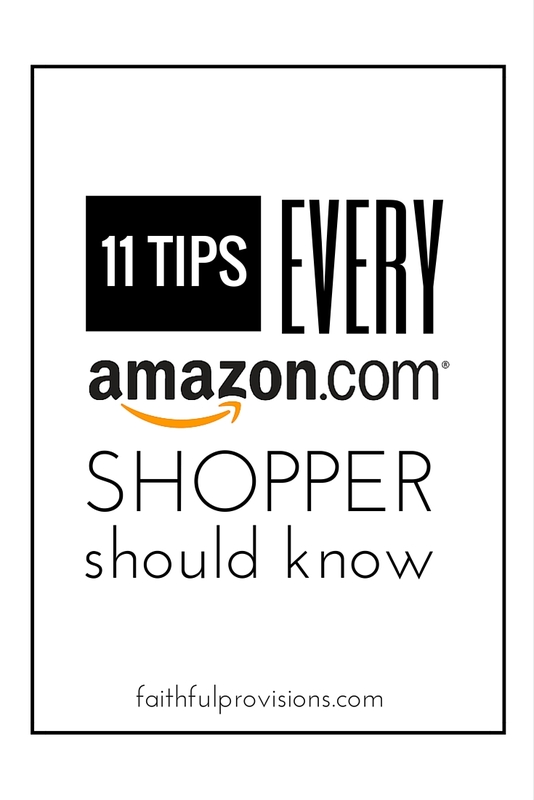 More ways on how to save shopping on Amazon below! Sign Up for Accounts and Newsletters. A huge timesaver and frustration buster is to create shopping accounts with the retailers where you plan to shop. When you do that, sign up to receive their newsletters and text alerts. Stores like Walmart are known for texting and emailing “members only” last-minute online deals that you can take advantage of.